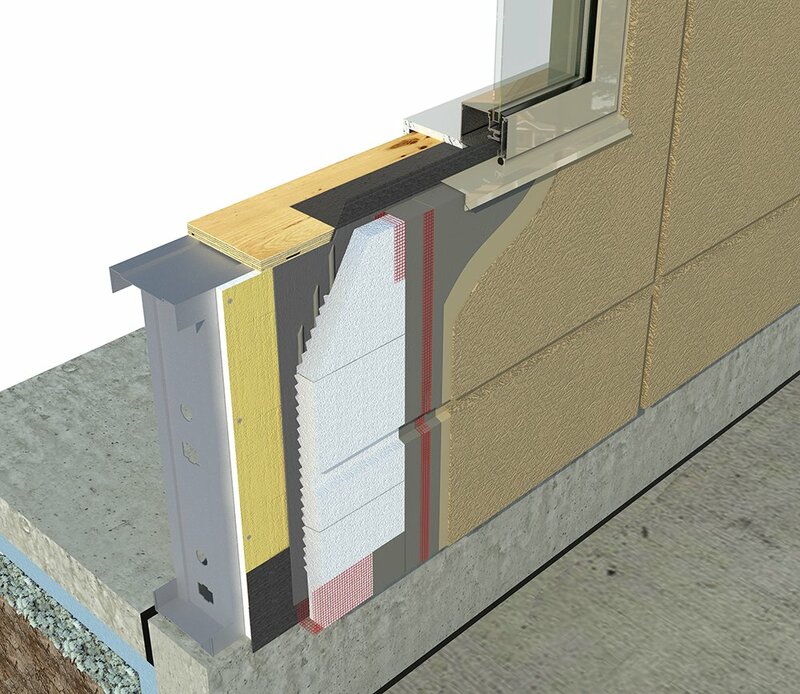 Hard coat Exterior Insulation and Finish (EIF) cladding system over extruded polystyrene. 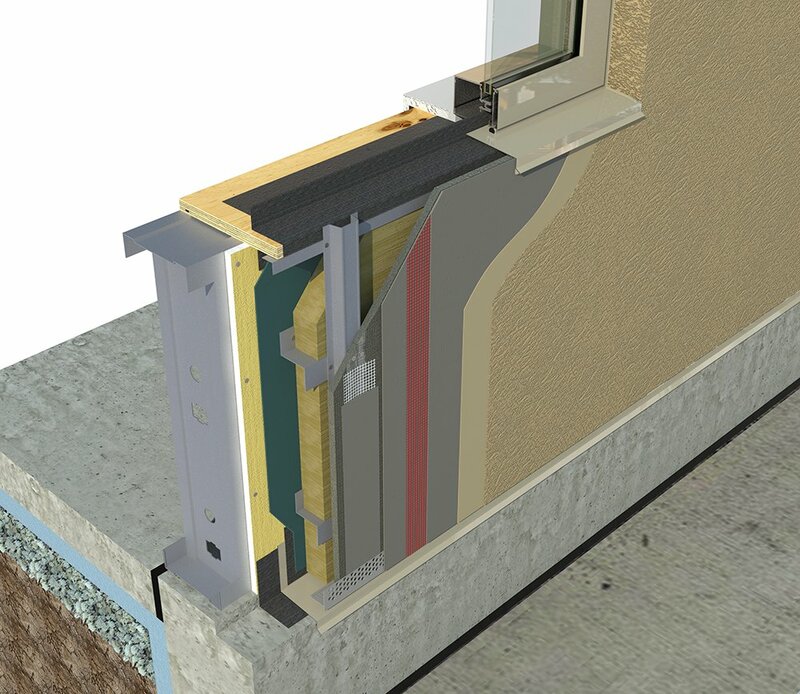 Non-combustible Exterior Insulation and Finish (EIF) cladding system installed over mineral wool. Architectural coating system designed for buildings using Insulated Concrete Forms. Exterior Insulation and Finish (EIFS) cladding with a liquid applied weather resistive barrier (LA-WRB) and drainage cavity using flat EPS. CCMC evaluation # 12913-R. Mechanically fastened water-managed exterior continuous insulation and finish system that has been favourably evaluated by CCMC (12913-R). Cement board based cladding system with a ventilated drainage cavity meeting CAN/ULC-S101 and S114 fire resistance standards. 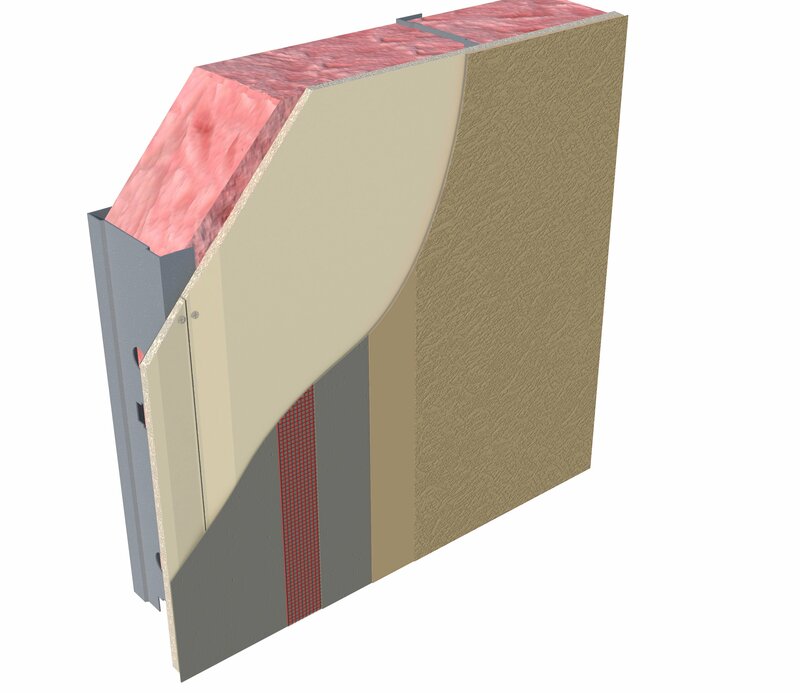 Cavity wall lightweight architectural coating system using polyisocyanurate boards. Cladding assembly system that incorporates Adex acrylic finish coatings installed over a proprietary, code-conforming stucco base coat. Direct applied system for all types of masonry and concrete surfaces. Barrier cladding application designed specifically for high-humidity locations such as interior swimming pools.